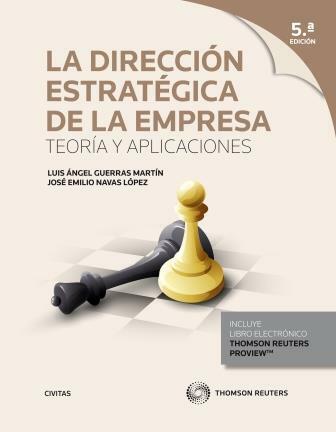 Professors Luis Ángel Guerras-Martín and José Emilio Navas-López are pleased to present their textbooks on Strategic Management, as the outcome of many years of endeavour and professional experience in teaching and research in this field. The main purpose of the books is to be used for the higher education of undergraduates in Business Administration and Management and other similar degree courses with an interest in subjects related to Management and Strategy. 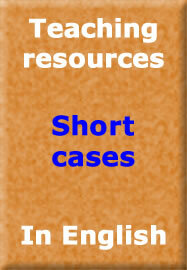 Given the books’ theoretical and practical content, they are also of use to both business managers and consultants. The flagship title is undoubtedly La Dirección Estratégica de la Empresa. Teoría y Aplicaciones, first published in 1996 and now in its fourth edition (2007). It is currently one of the most widely used textbooks in Spain. 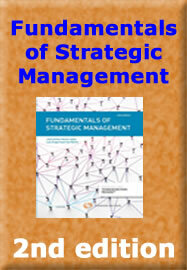 The text presents the basic contents of Strategic Management: Strategic Analysis (value creation, internal and external analysis, resources and capabilities), Strategy Formulation (competitive strategies, corporate strategies, internal and external development, strategic alliances, and internationalisation), and Strategy Implementation (organisational design, strategic leadership, organisational culture, organisational change, strategic planning and control). 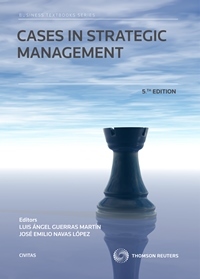 The book concludes with Strategic Management Case Studies (with the 5th edition in 2014), an application of the theoretical content to the real world of certain well-known Spanish companies. This book aims to provide the necessary material to complement the previous one in order to discuss concepts, models and strategies from a practical perspective. 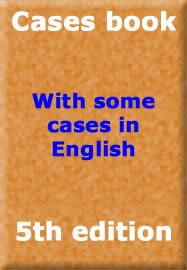 This new edition is going to include some cases in English that can be donwnloaded from the publishing company website. 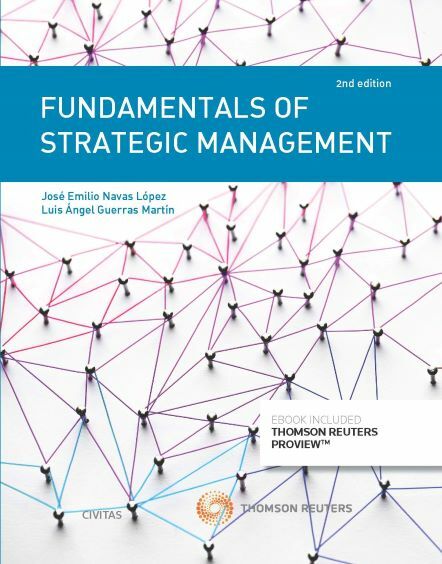 The new book Fundamentals of Strategic Management, published in English in 2013, is an abridged version of the original Spanish edition and designed for short courses in Strategic Management. 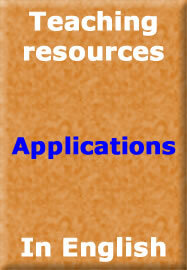 It maintains the essential structure; that is, Strategic Analysis, Strategy Formulation, and Strategic Implementation. 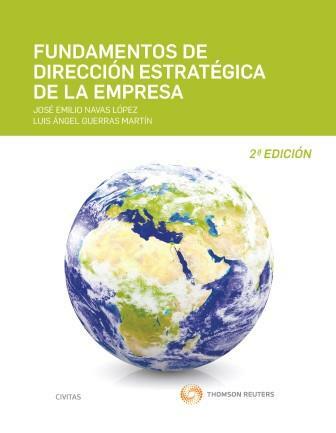 The Spanish version (Fundamentos de Dirección Estratégica de la Empresa) was first published in 2012. 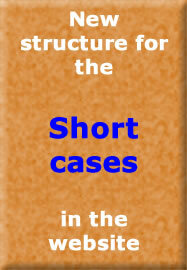 It is also of use as an introduction to the field for post-graduate students on courses involving Strategy-related subjects at universities, business schools and similar institutions, as well as a required reference tool for all those professionals and business executives who adopt a practical perspective to a predominantly applied view of business and are responsible for managing and advising firms.